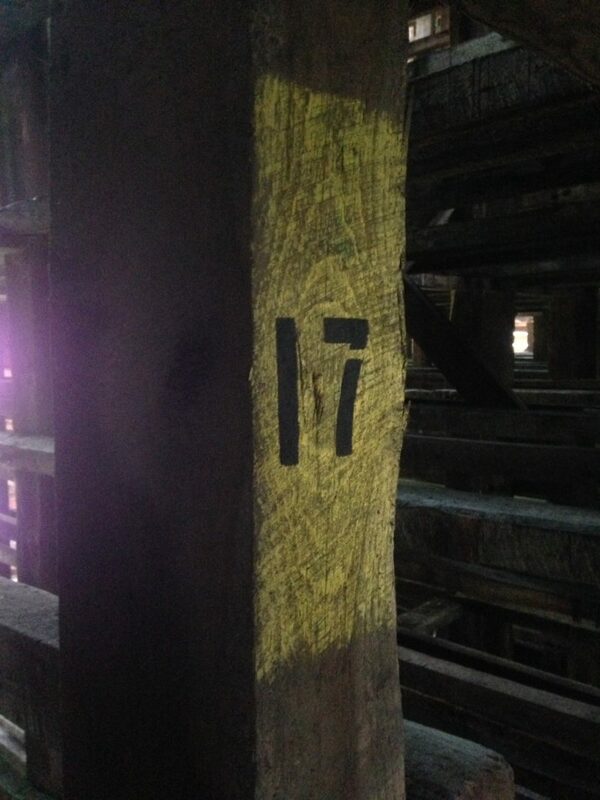 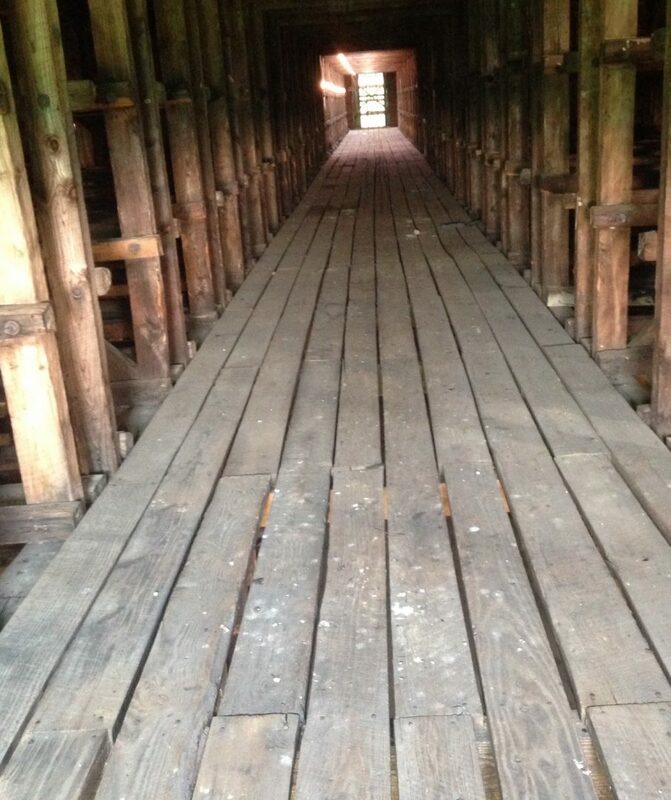 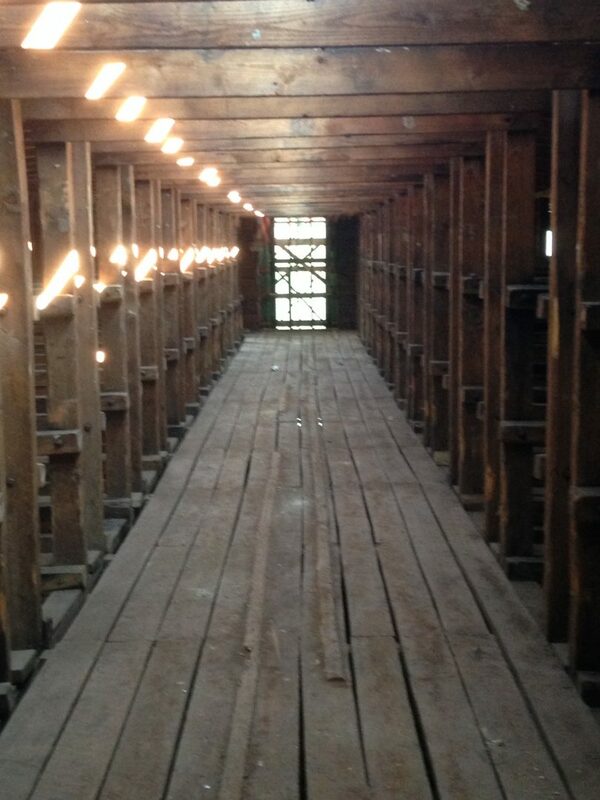 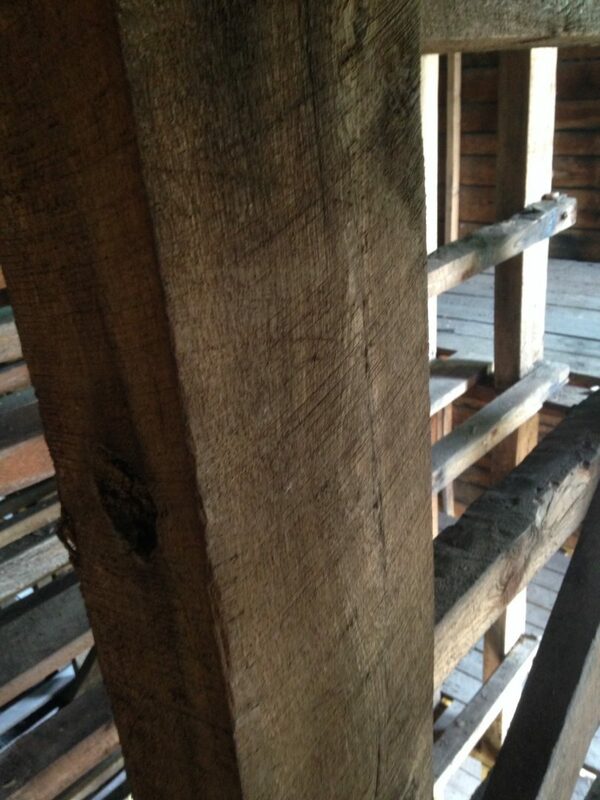 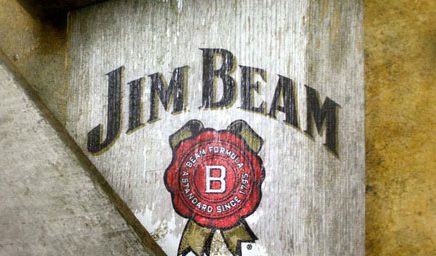 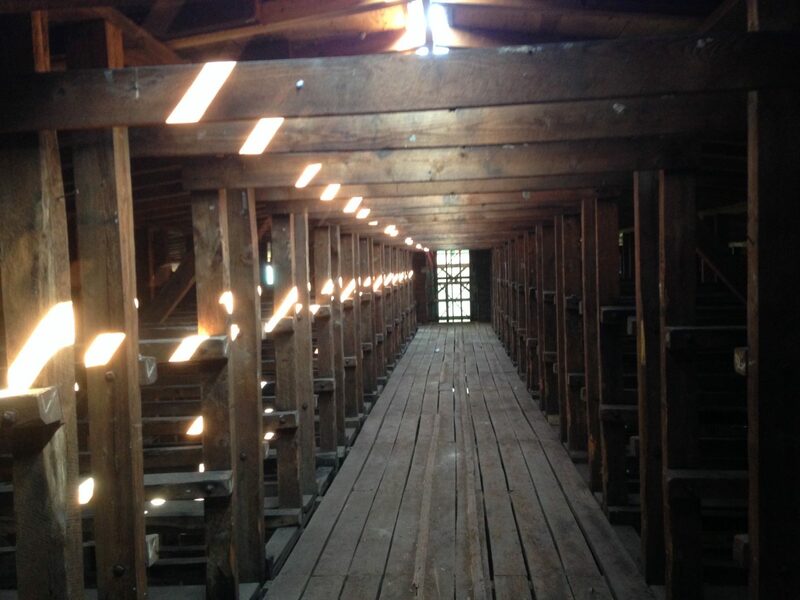 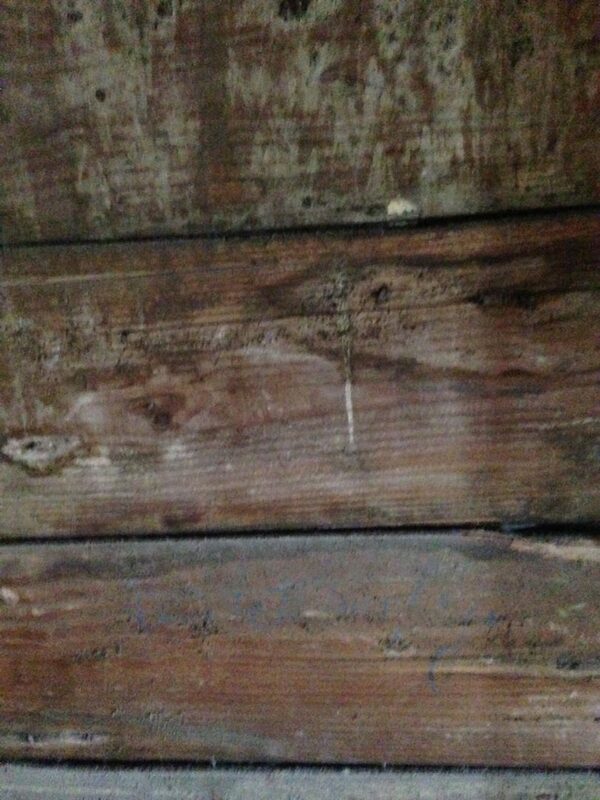 Beam and Board has exclusive access to the 19th century Kentucky building that held 20,400 barrels of Jim Beam Whiskey. 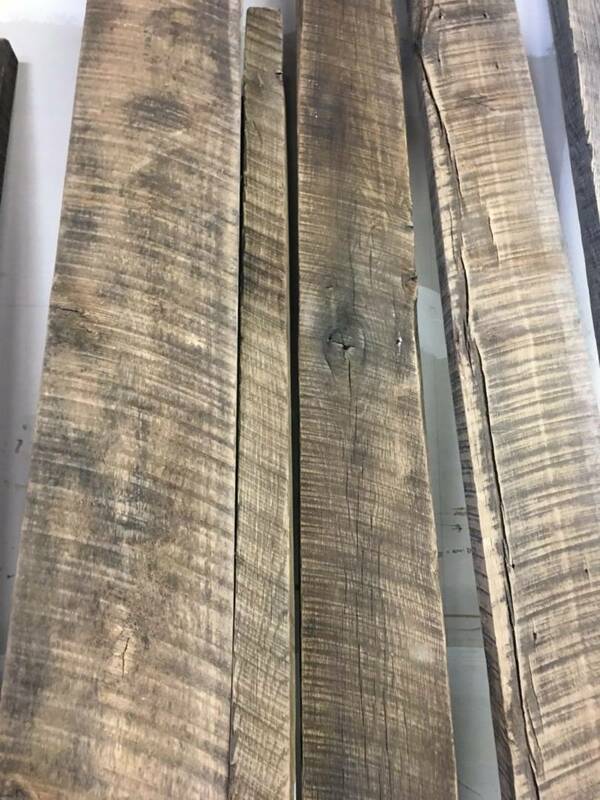 You can only imagine the history this wood has ingrained deep inside, and is shown in the unique patina. 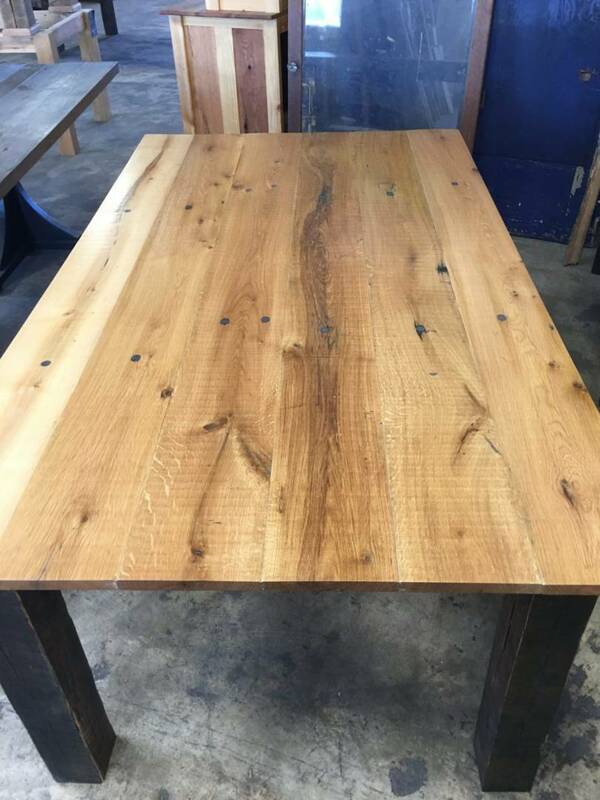 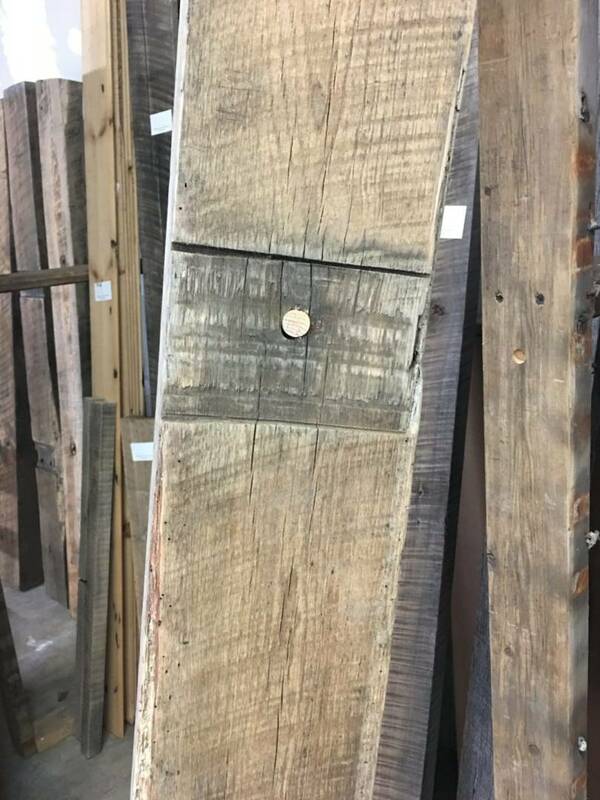 The distinctive stains from spilled spirits, cracks, holes and distressed areas have been handcrafted into magnificent pieces that add a unique focal area to your home, cottage or business. 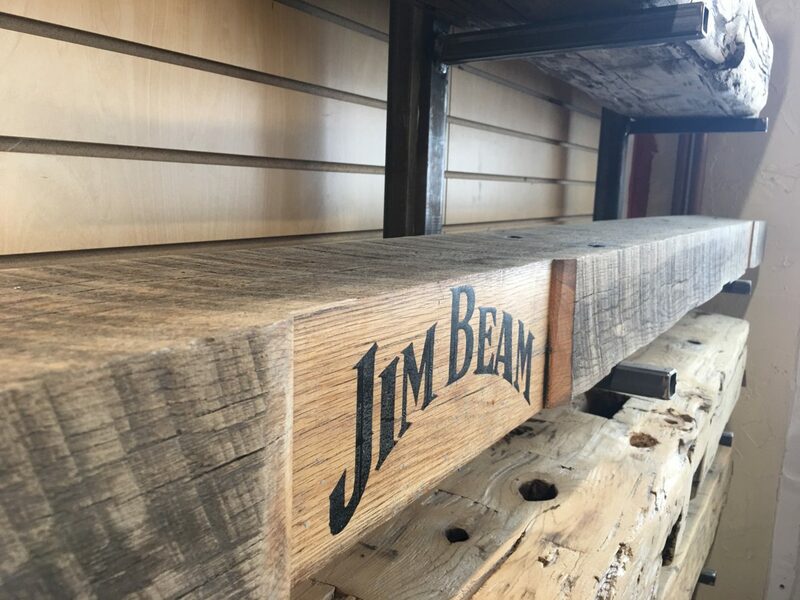 The storied Jim Beam wood is brought to life again, ready to be enjoyed by future generations. 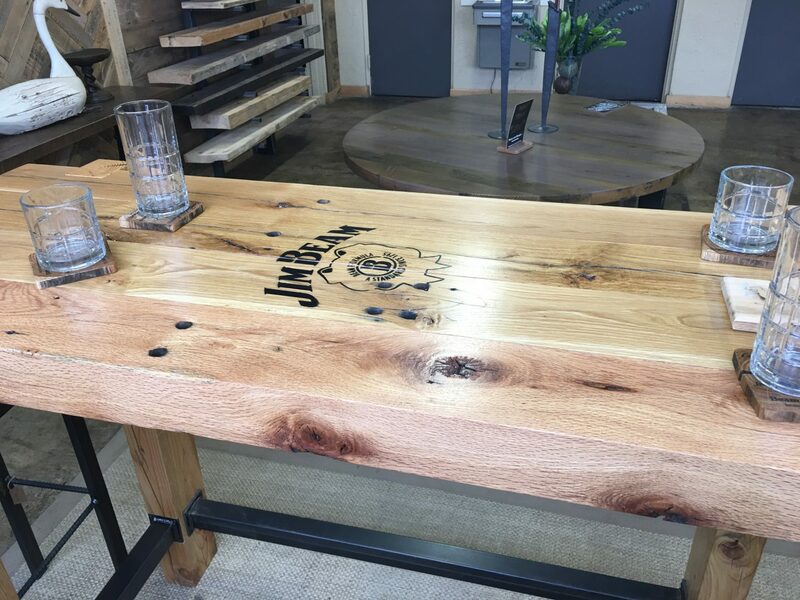 Walls, ceilings, beams and flooring can be customized to showcase the unique detail of Jim Beam wood. 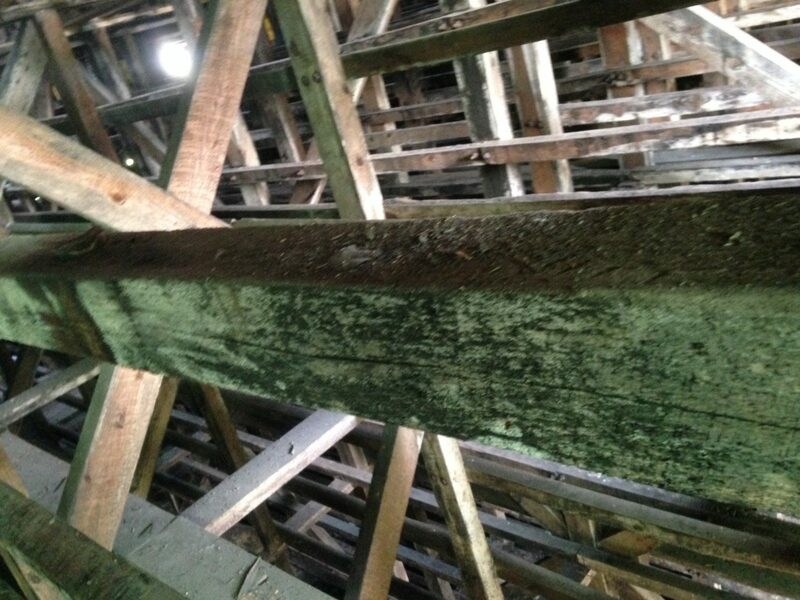 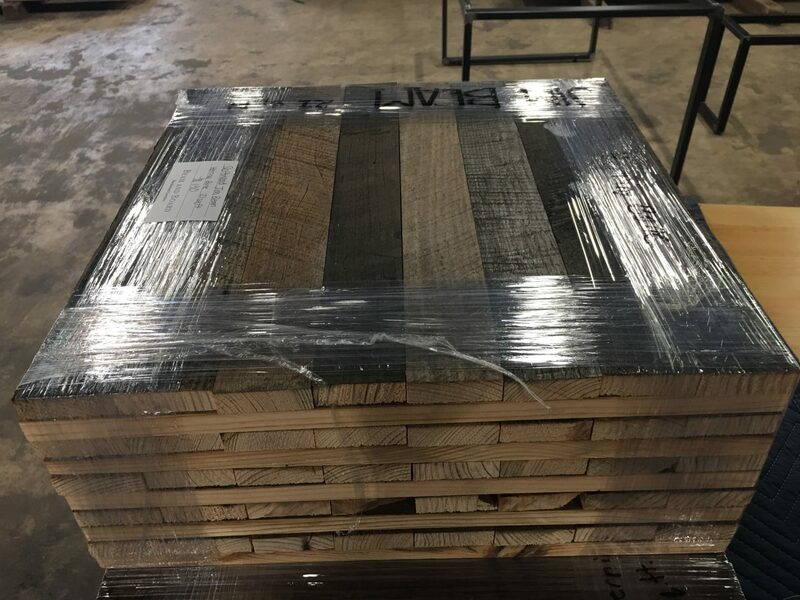 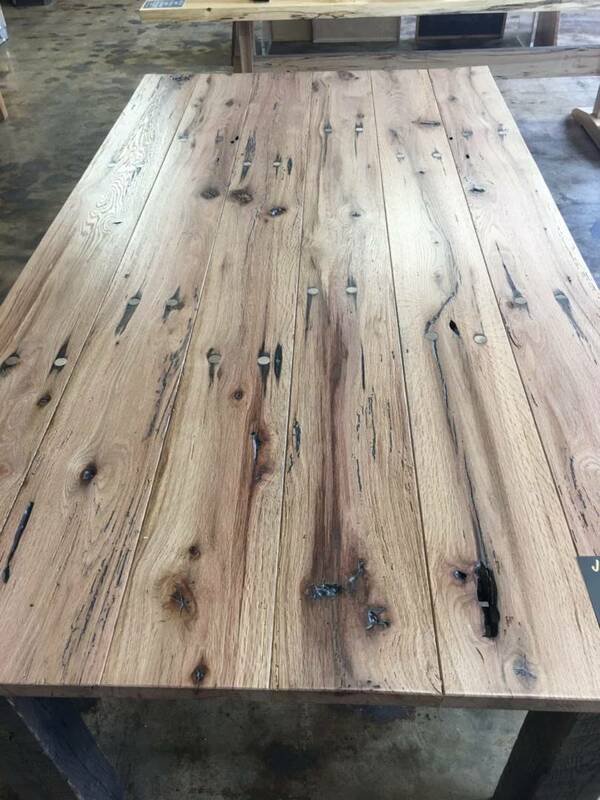 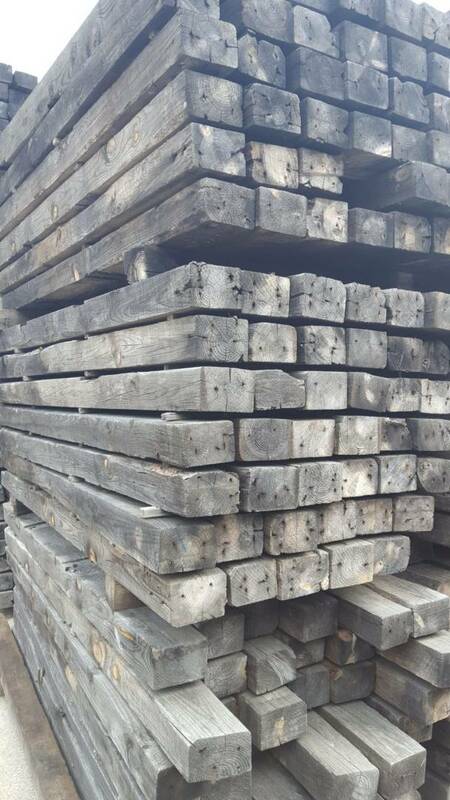 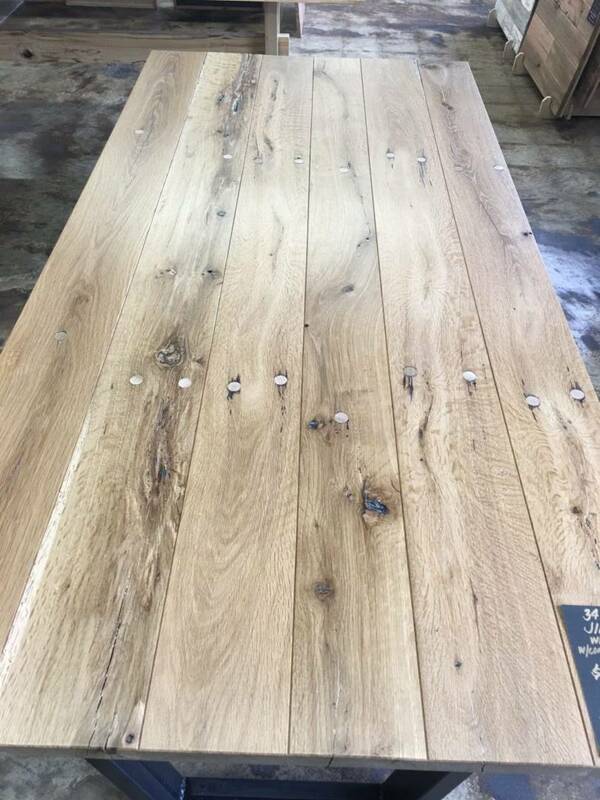 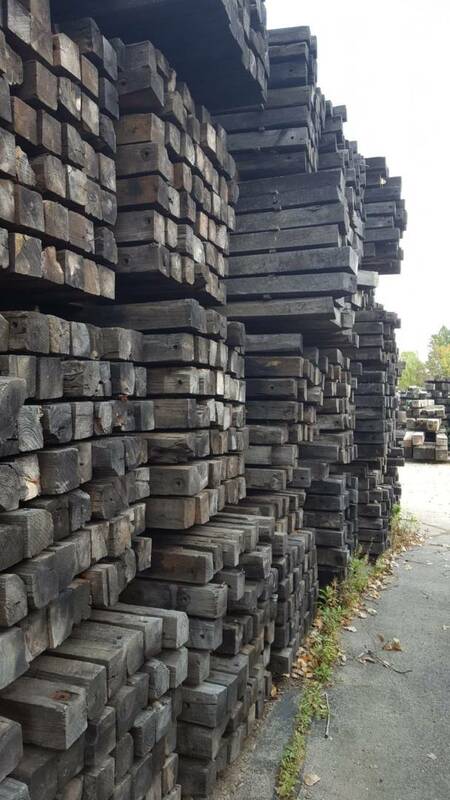 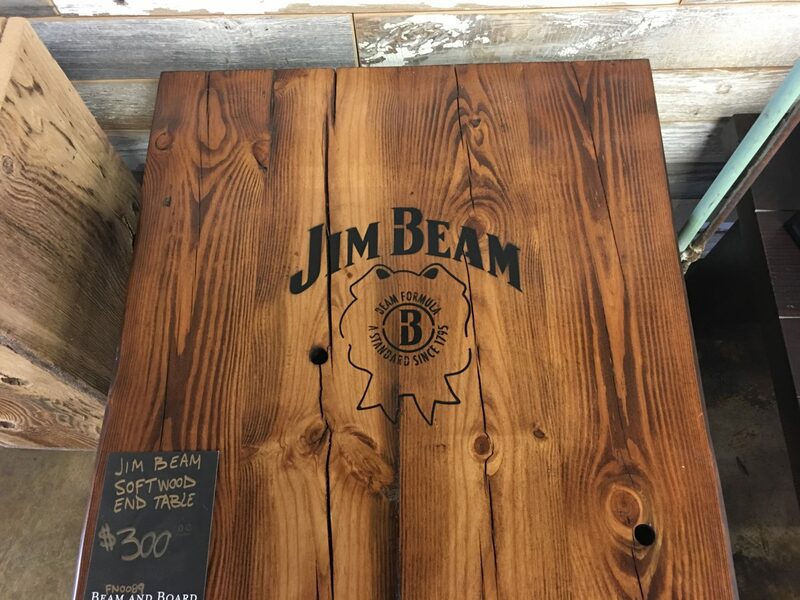 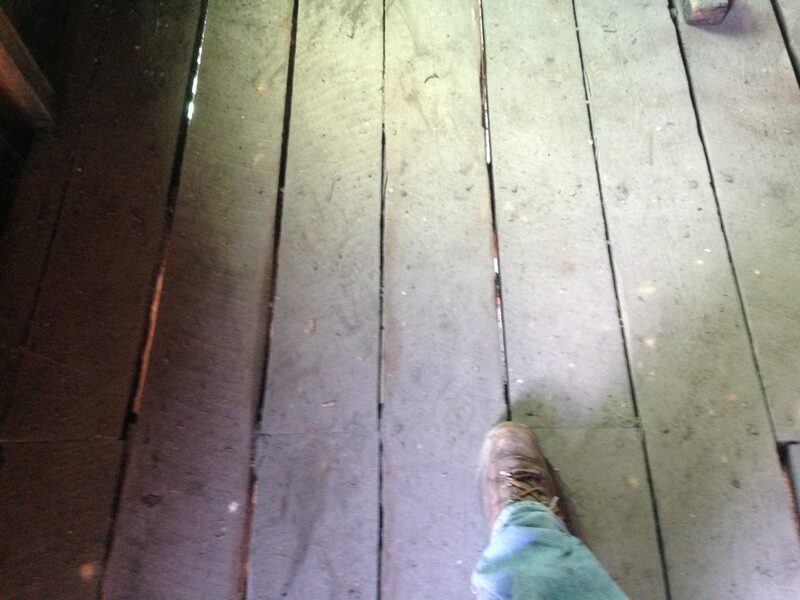 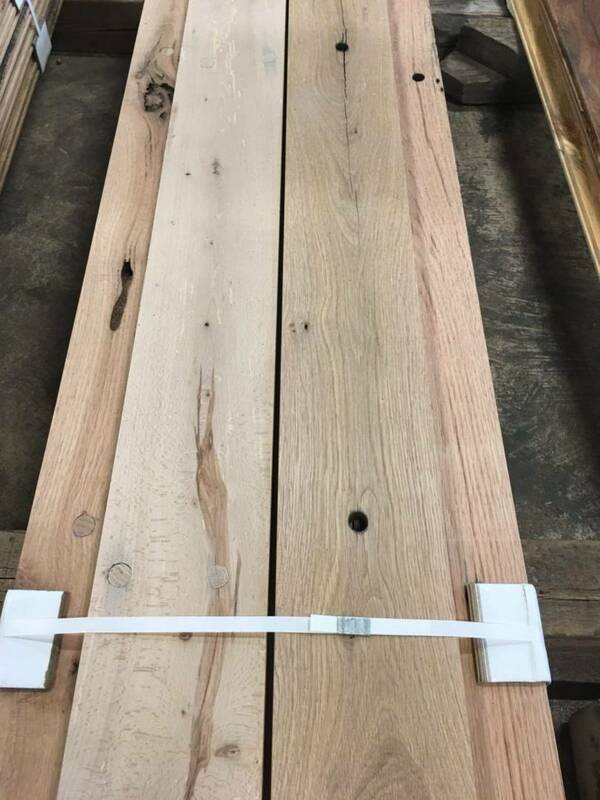 Jim Beam material is one of a kind because of the heavy saw marks, bolt holes, rafter notches and dark patina ranging from black to light brown.